FUQUAY-VARINA —Fidelity Bank is pleased to announce Lynn Fowler has joined its team as vice president and business solutions officer. In her position, Fowler will be responsible for analyzing the need of Fidelity’s business customers and providing cash management solutions to create efficiencies and simplicity in their daily operations. Lynn will be responsible for the Fidelity Bank’s central and western territories that includes Alamance, Cumberland, Montgomery, Iredell, Moore, Forsyth, Lee, Randolph, Davidson, Rockingham, Cleveland, Guilford, Caswell, Richmond, Hoke, Chatham, Rowan and Gaston counties. She will also be responsible for Franklin and Henry counties in Virginia. Her office will be located at the Fidelity Bank branch located at 1035 Randolph St. in Thomasville. 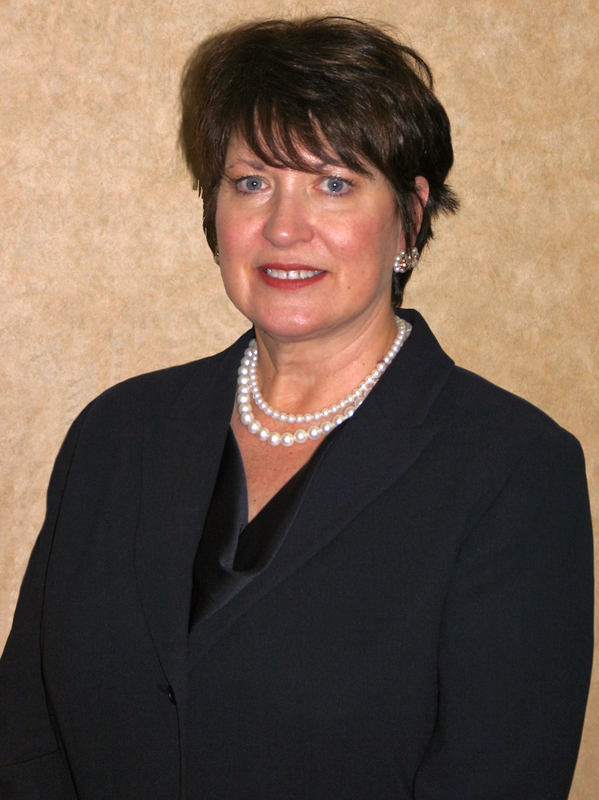 Mrs. Fowler has 34 years of experience in the financial industry. Prior to joining Fidelity Bank, she worked at NewBridge Bank as Senior Vice President in Treasury Services. She has also held IT and Operations Management positions at NewBridge Bank. Fowler attended Walters State Community with a concentration in English and is a member of North Carolina Treasury Management Association. Lynn and her husband, Chris, reside in Lexington and have a son named Travis. Fidelity Bank is a full-service financial institution with assets of approximately $1.6 billion headquartered in Fuquay-Varina, North Carolina. The Bank owns and operates 59 branches throughout North Carolina and Virginia; and was awarded a 5-star (superior) rating by BauerFinancial. For more information, please visit www.fidelitybanknc.com.